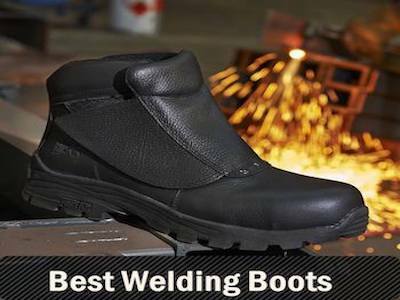 In this category, we’ll analyze and compare some of the best and most comfortable work boots currently available to buy online. 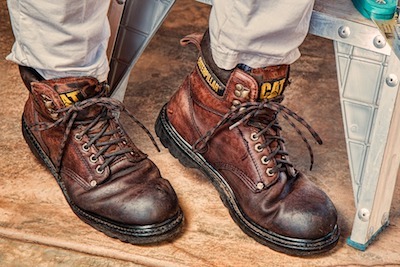 Everyone has different reasons to wear a pair of reinforced work boots, whether it is required by your employer or you, rightly so, want to keep your feet safe while doing some work around your house. 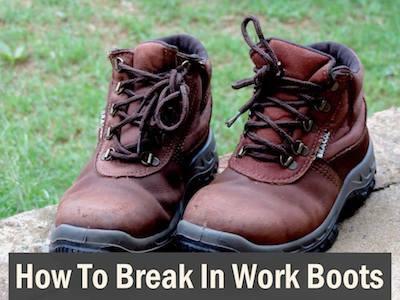 Besides protecting your feet, a pair of work boots needs to be comfortable as well. 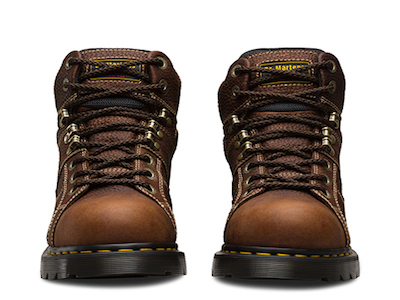 Contrary to popular belief, these can be as comfortable as any standard pair of boots if you know what to look for. 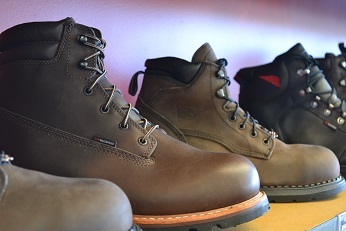 You need to also take into account some additional things you might need to wear or use, like insoles and socks. 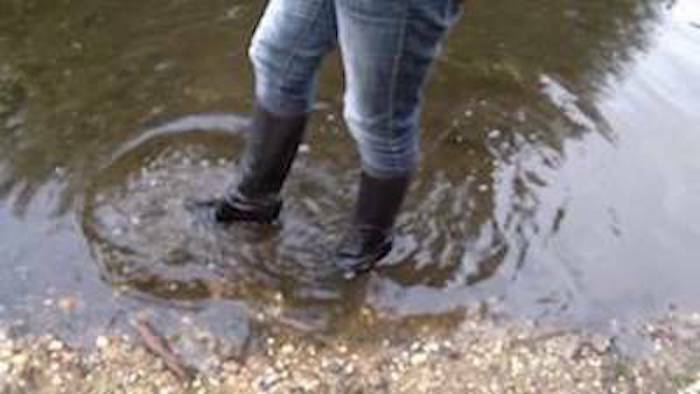 A pair of gel insoles would do the trick here, as they are quite comfortable. 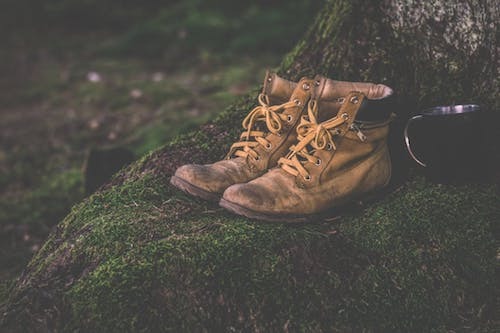 It is recommended to change them every 6-8 months, but that’s entirely up to you and it depends a lot on how often you wear and use your boots. Socks – dependable on the weather – cotton eliminates sweat more than synthetic materials, while wool might be the perfect choice for the cold, winter days. 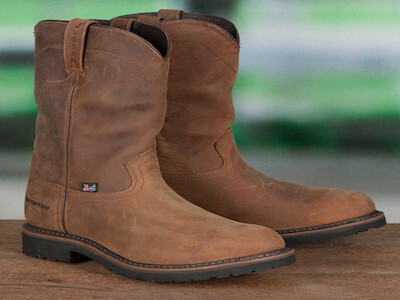 So, browse around our website and take a look at our main picks of work boots for your profession. 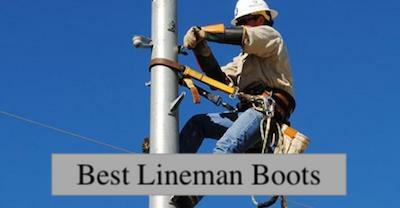 Each specific job has its own requirements, therefore it is important to know what you’re going to use your boots for in the first place. For any questions you might have, please don’t hesitate to contact us.